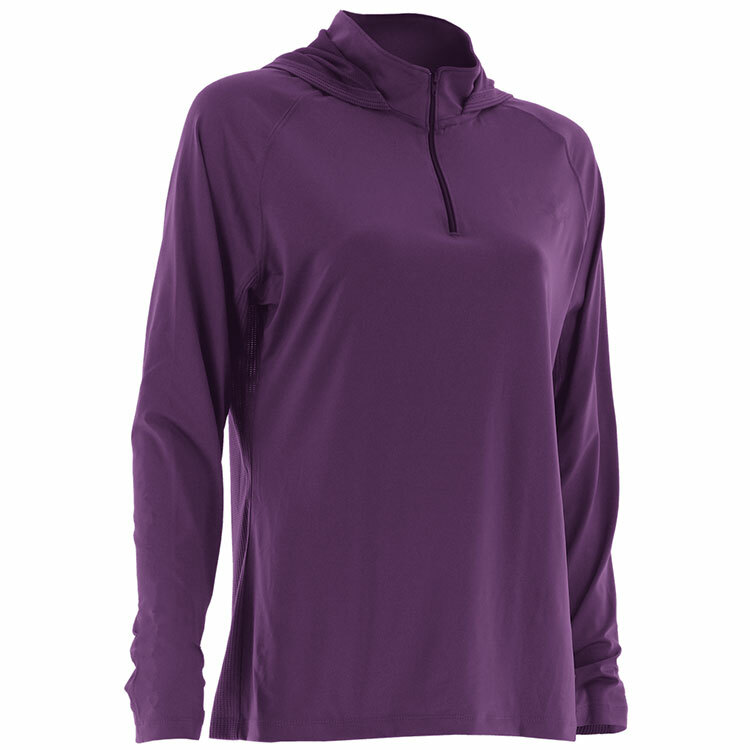 100% polyester mesh birdeye fabric,this comfortable moisture-wicking fabric has performance features that are sure to impress. 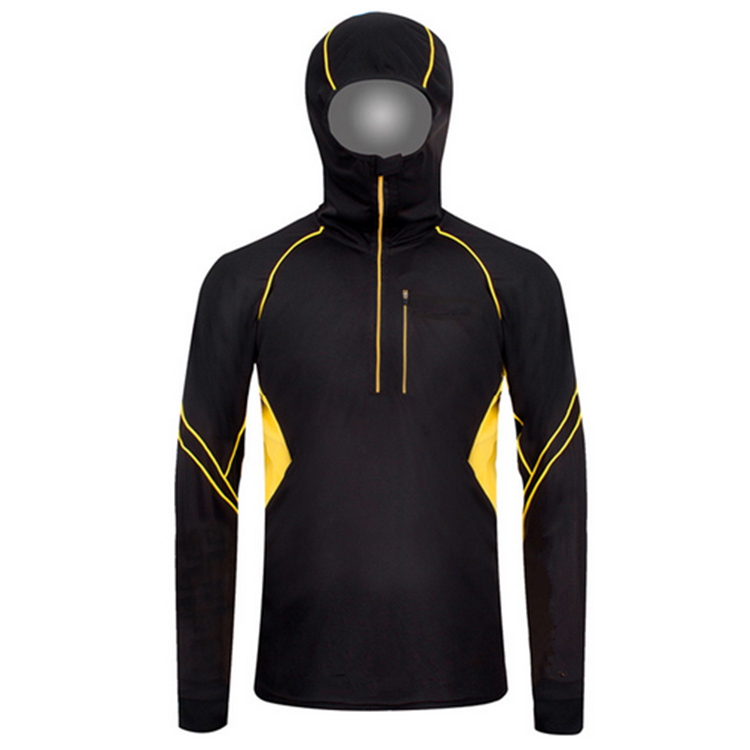 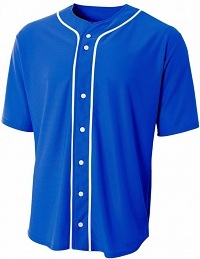 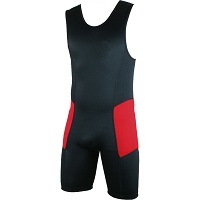 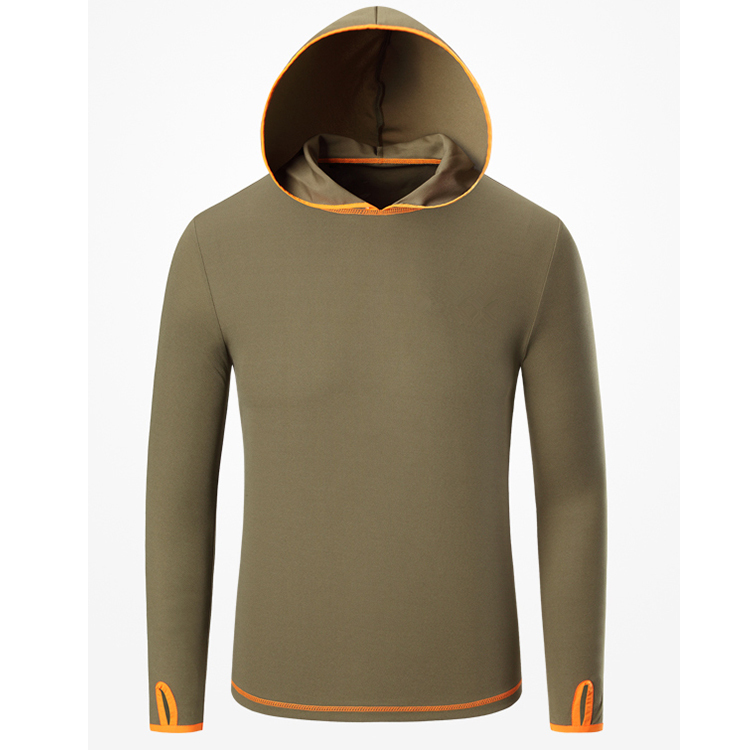 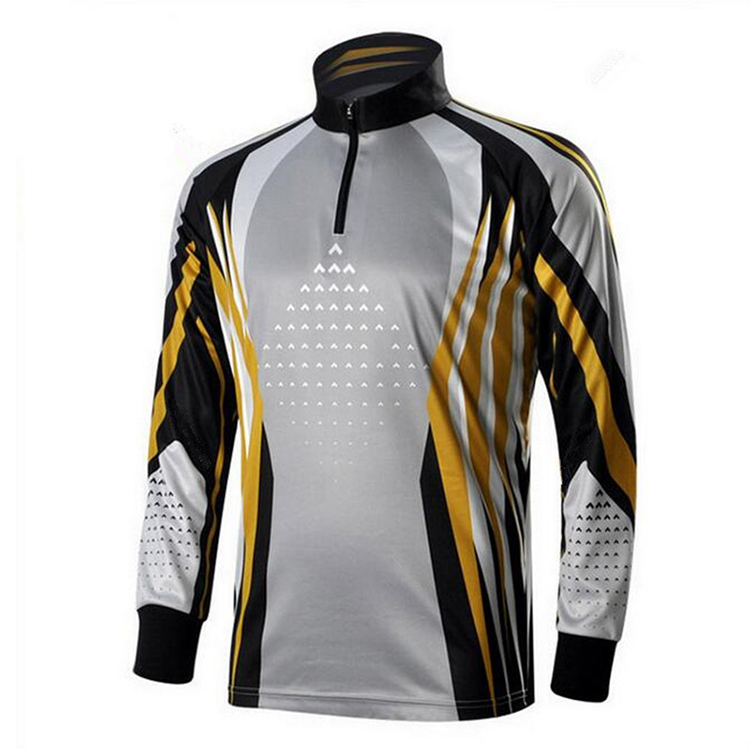 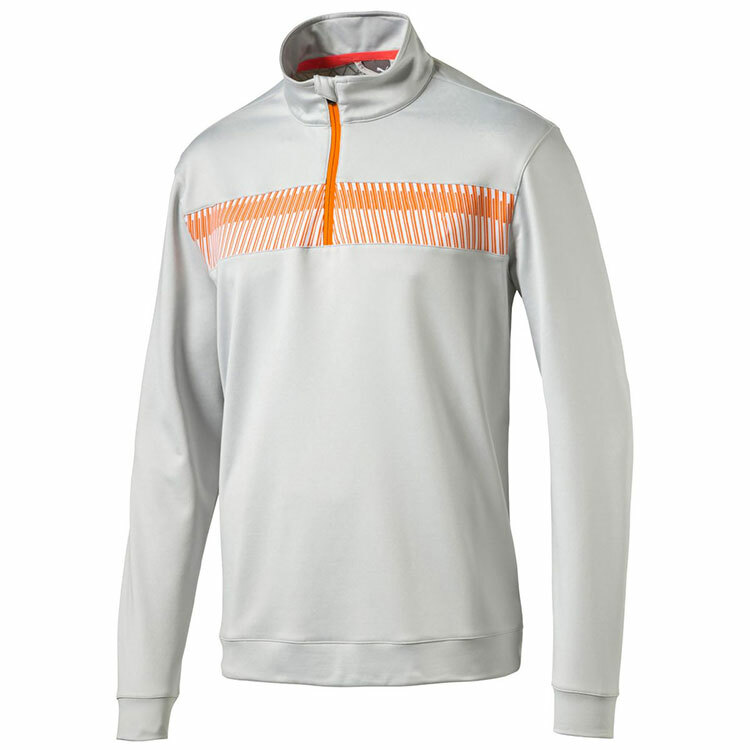 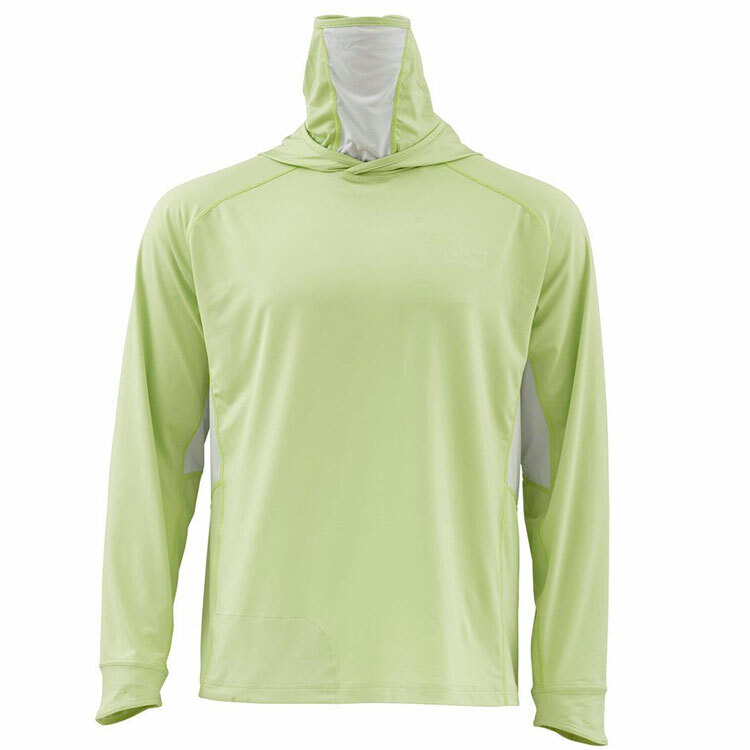 Dri-FIT fabrication will pull perspiration away from your body to keep you dry. 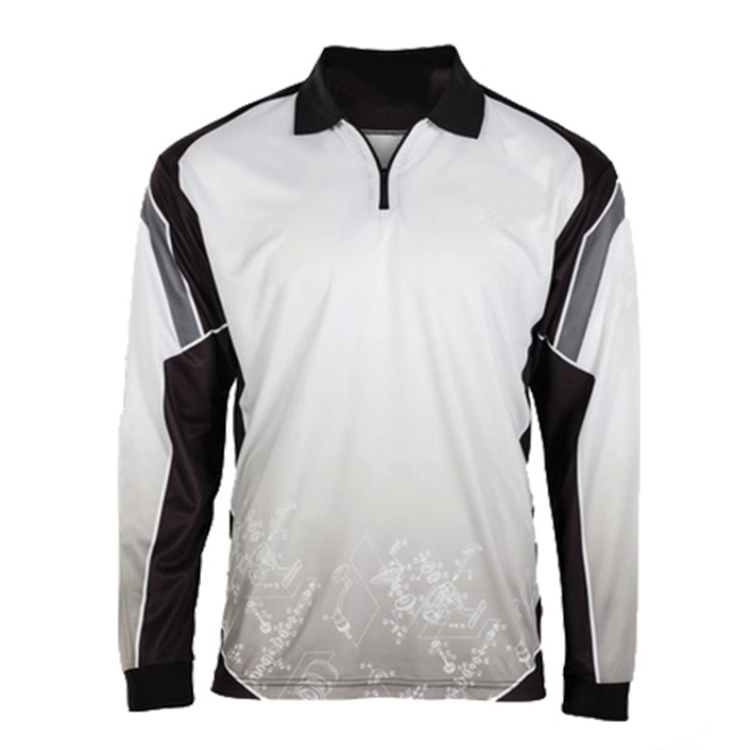 Antimicrobial technology stops the growth of odor causing microbes. 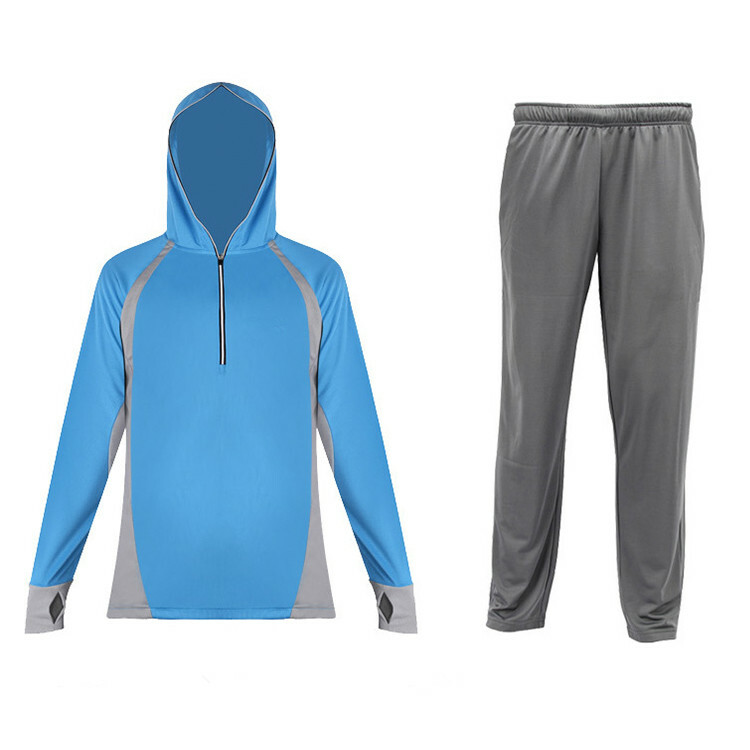 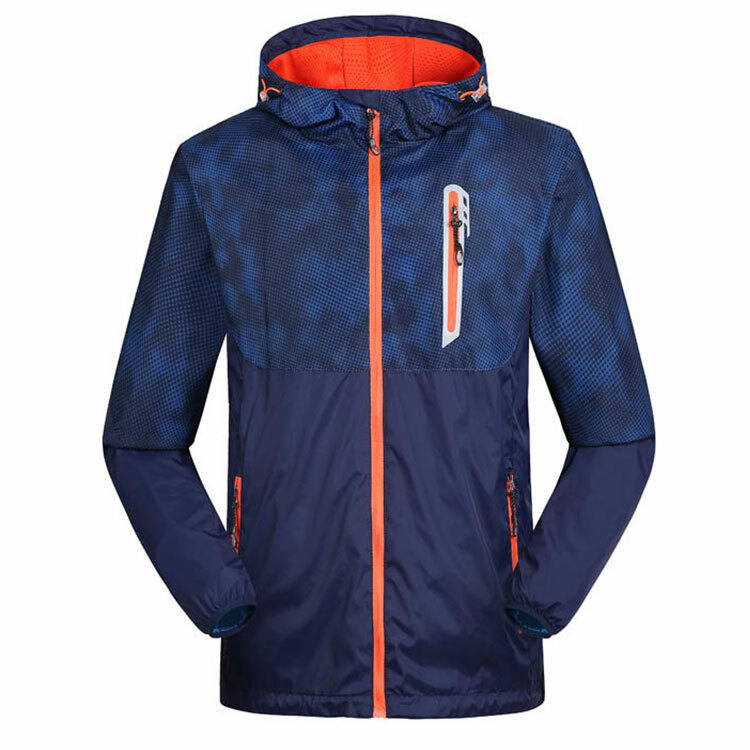 Lightweight, ultra-soft, brushed fabrication provides all day warmth. 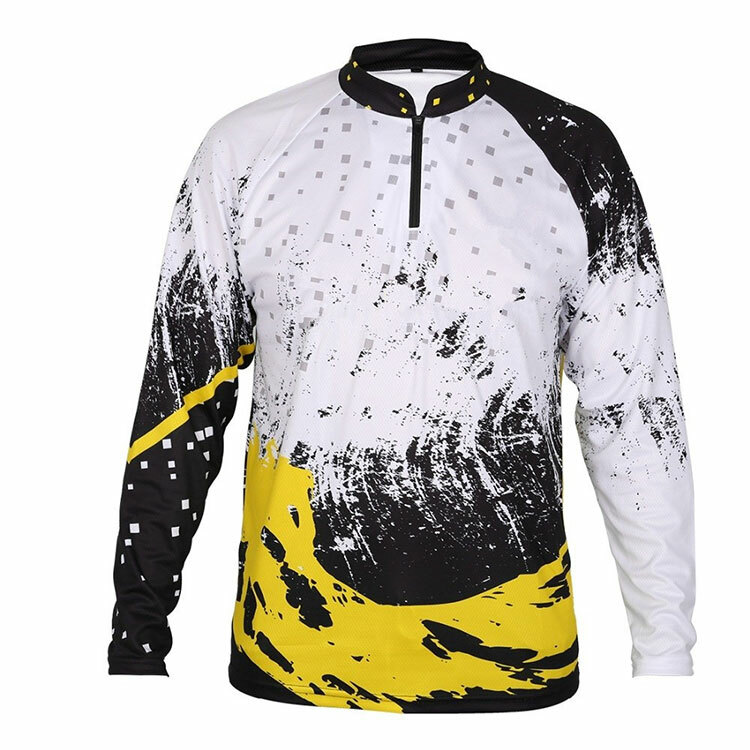 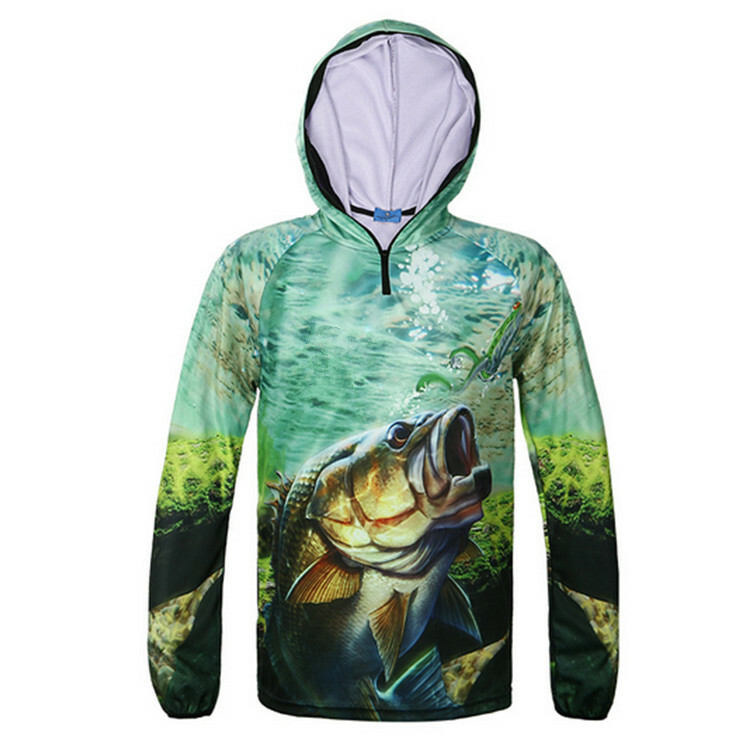 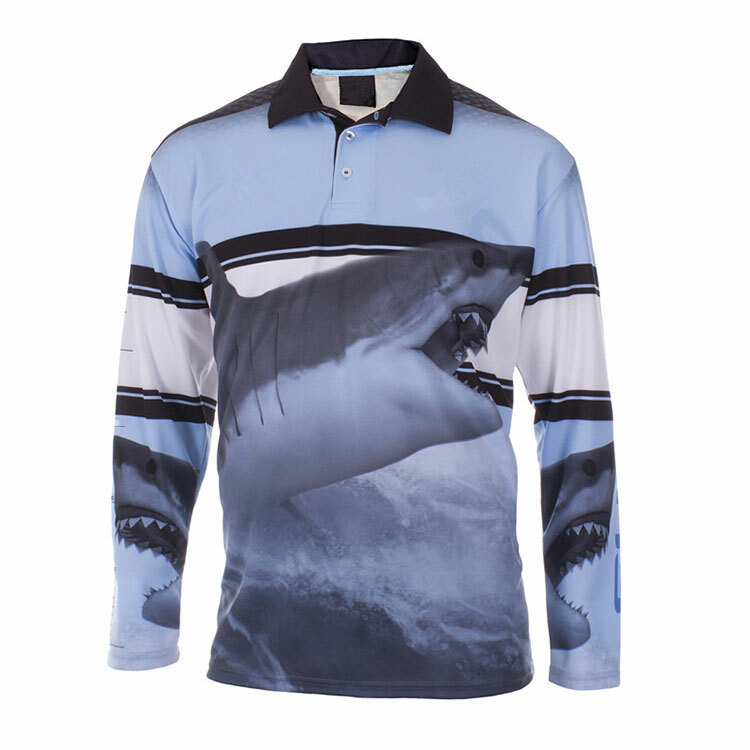 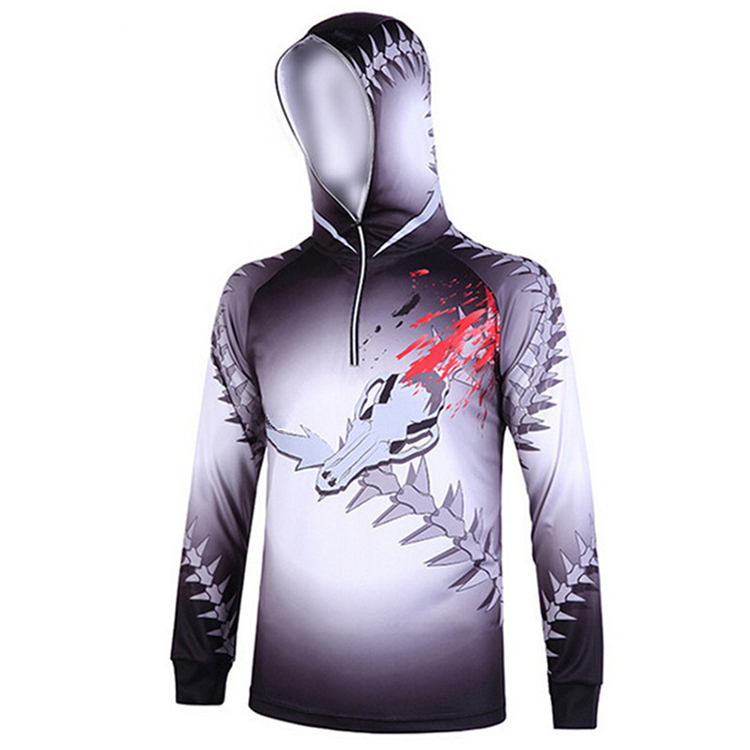 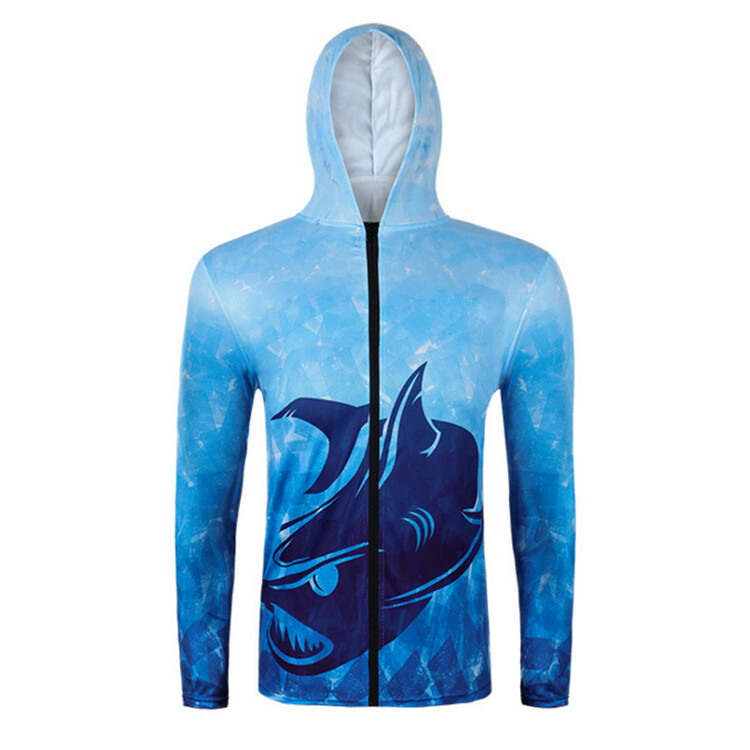 We use high quality sublimation printing tate of the art machines to decorate your fishing wear. 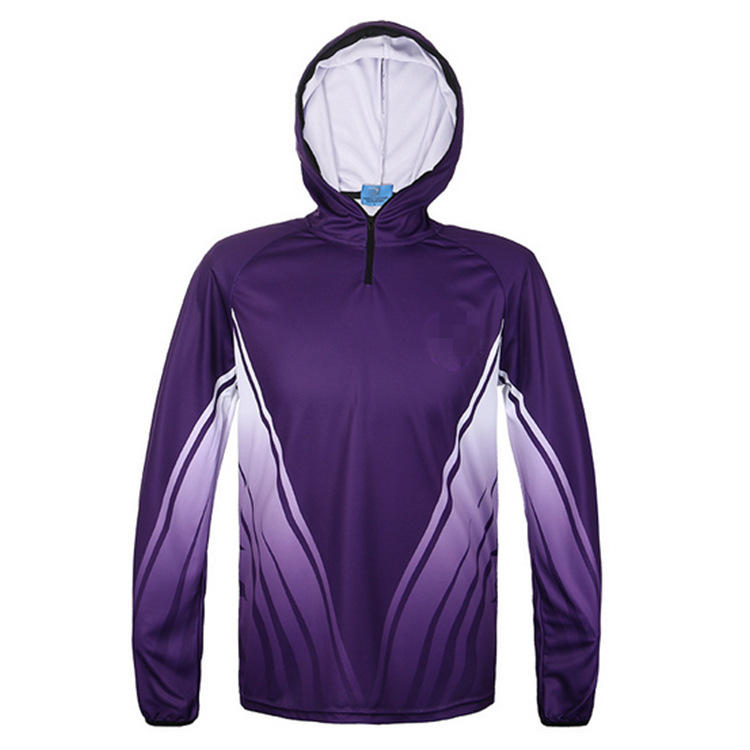 We are able to match the ink to any pantone colour and can print on to the front, back and both sleeves. 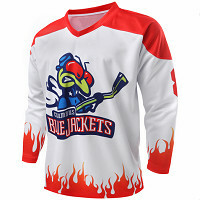 We can match any colour of logo and any design. 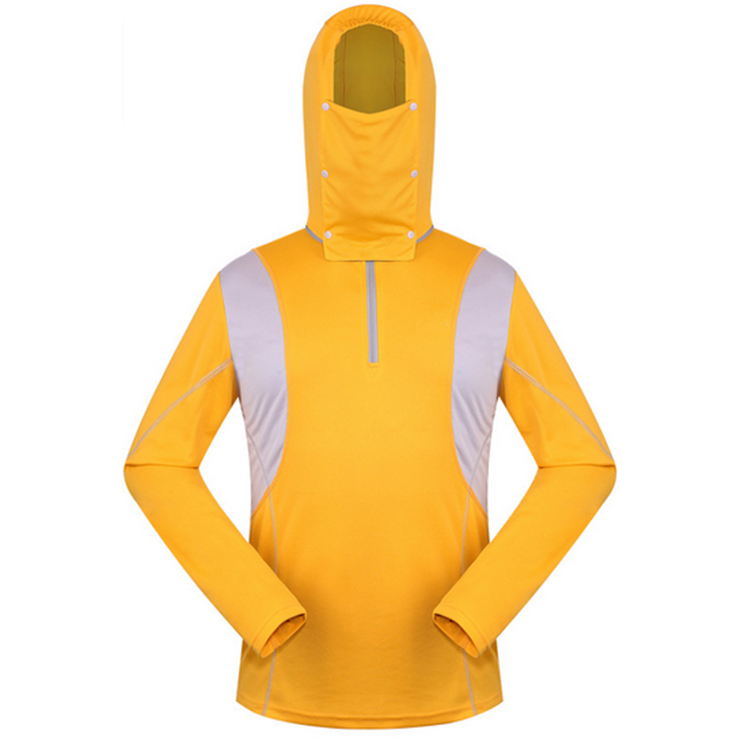 Protect us from the strong wind in cold winter and prevent us from the unbearable heat in hot summer. 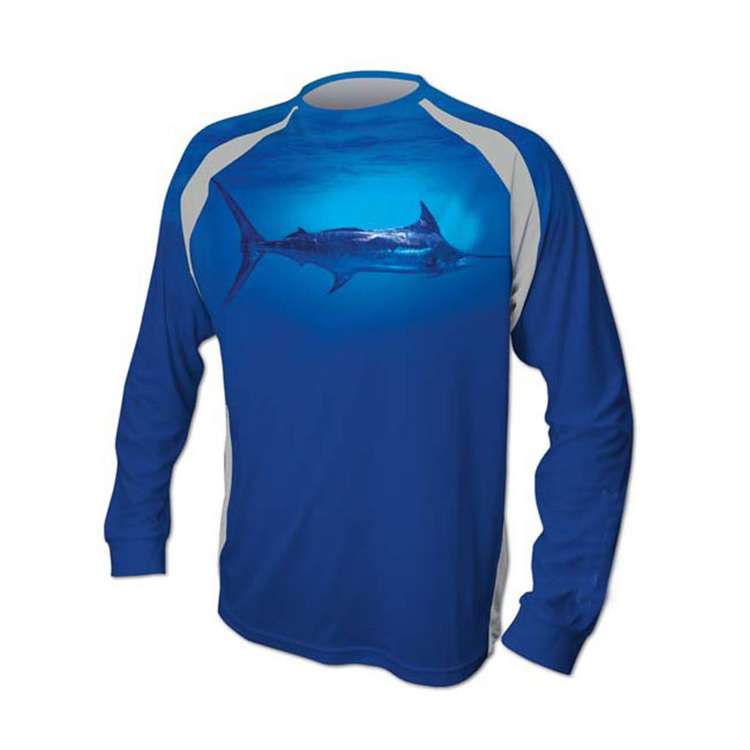 Make your own brand size label to expand your brand. 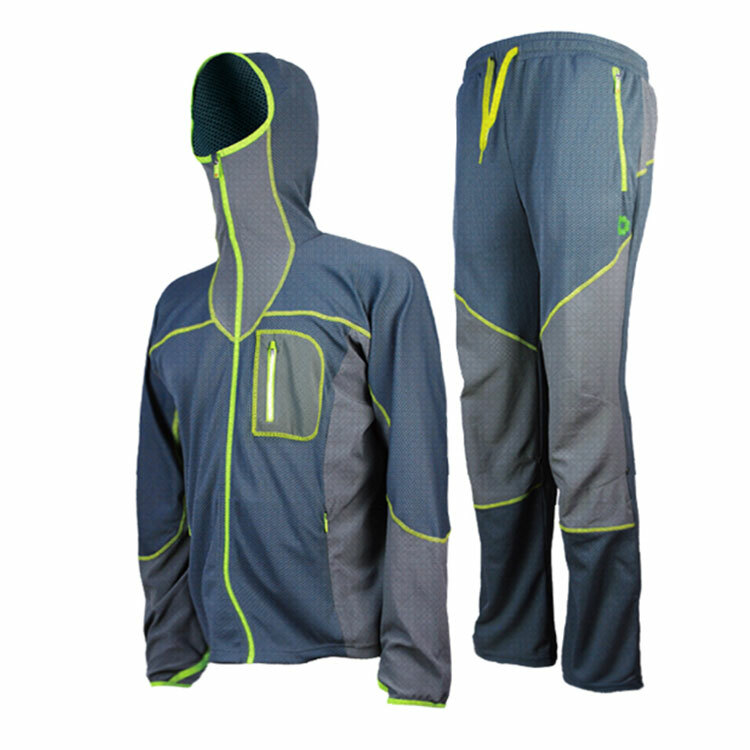 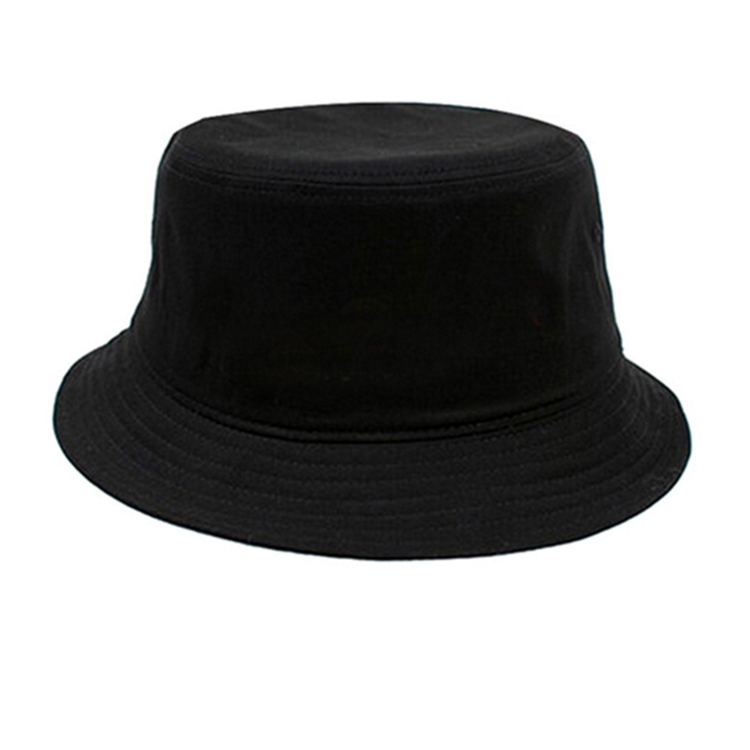 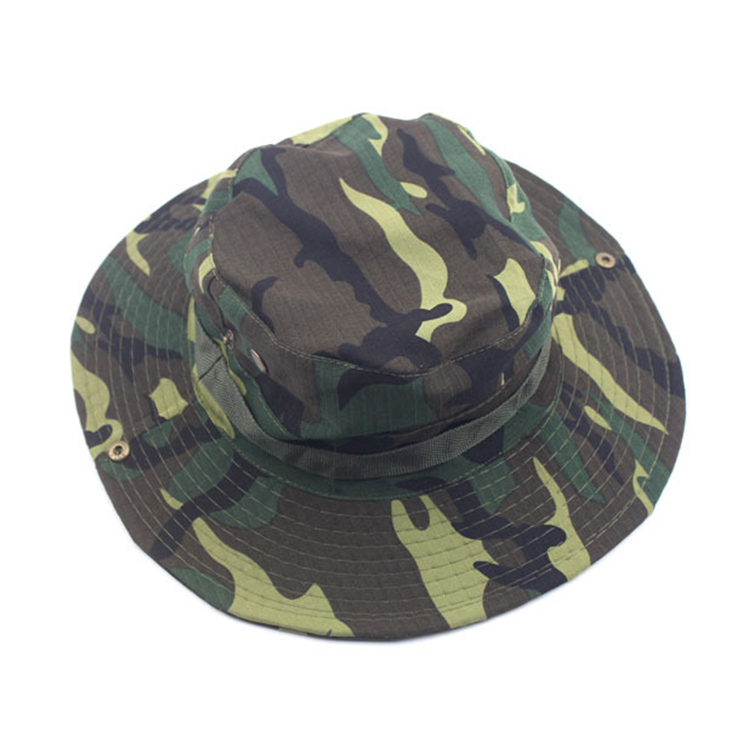 BirunWear can provide fantastic alternative options for you. 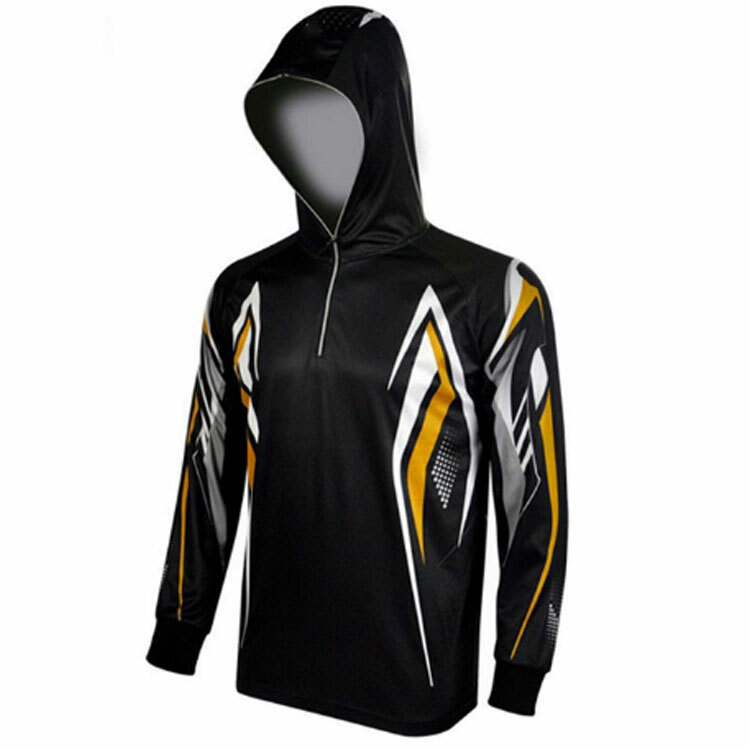 The heat transfer labeling, sublimated brand logo and woven branded sew lable. 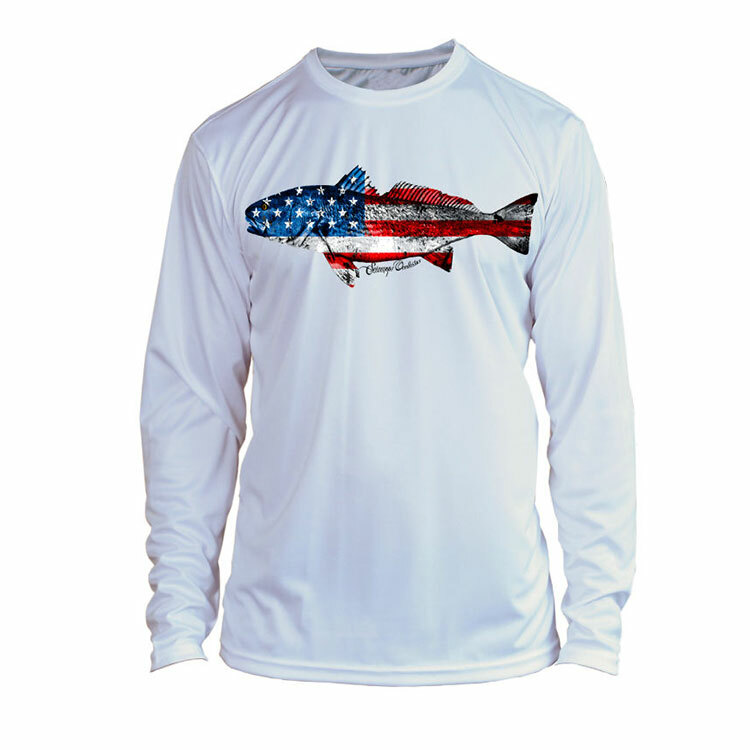 All are customized on the man and woman fishing shirts. 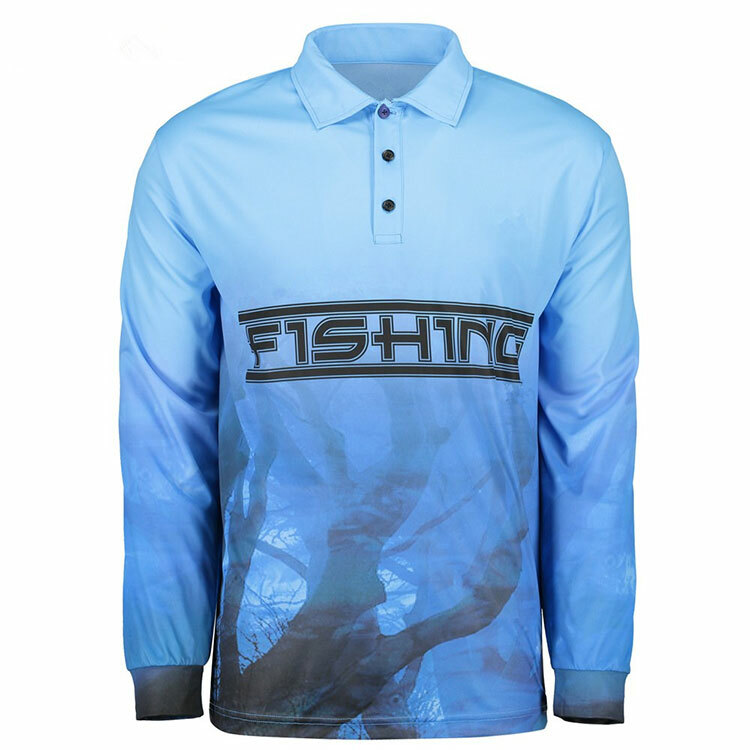 The different stitching available for you to get the high performance fishing wear. 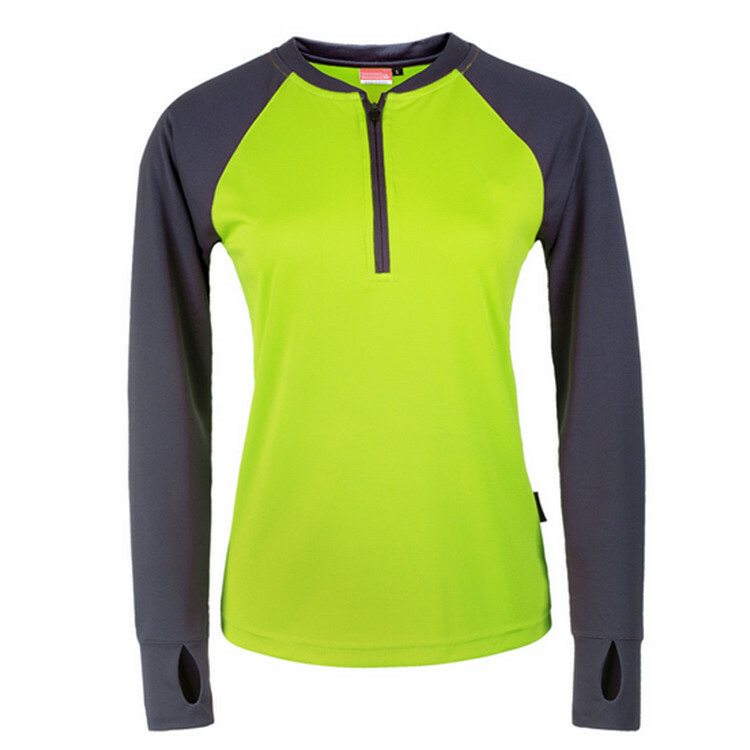 Normal standard stitching, double needle stitching, cover stitchingand flatlock stitching you can choose, and the flatlock stitching, coverstitching have smooth finish and feel for the wearer.